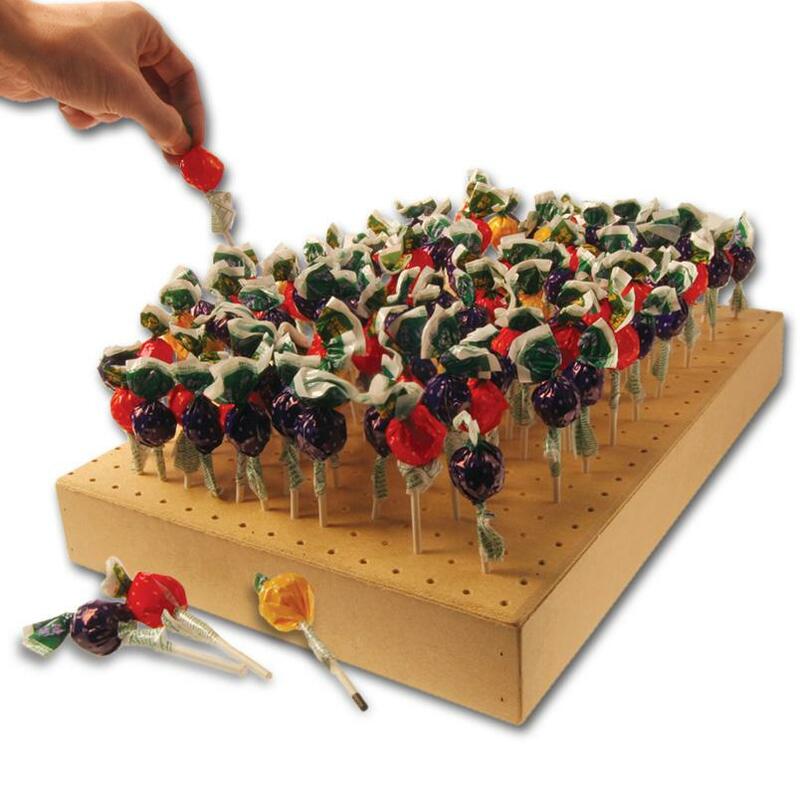 Note: Lollies are not supplied with this item – the hire charge is for the board only. Simple game for school fetes and summer fayres. Colour the ends of some of the lollies (not supplied). Mix them up and then fill the board. Child choses a lolly. If they get a lolly with a red end and win a prize. If they lose they still have a lolly!